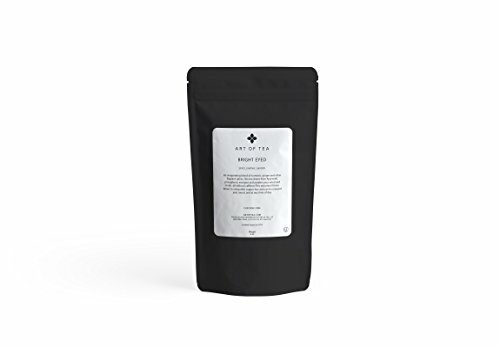 An invigorating blend of turmeric, ginger and other fragrant spices, this tea draws from Ayurvedic principles to energize and awaken your mind and body--all without caffeine! This autumnal tisane brews to a beautiful copper hue and can be enjoyed year round, and at any time of day. Zero calorie tea: This botanical elixir of a treat has no calories and all the benefits and flavor of an herbal drink. If you have any questions about this product by Art of Tea, contact us by completing and submitting the form below. If you are looking for a specif part number, please include it with your message.